On 28 June 2016 NIKKEN Kosakusho Europe Ltd. successfully signed a deal to supply E.J. 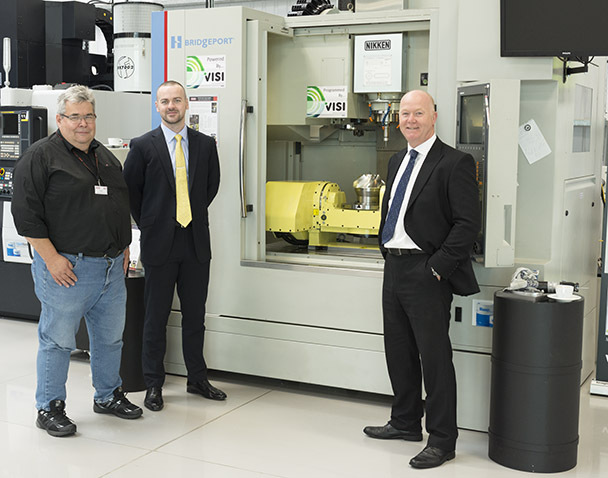 Mansbridge a full 5-Axis turnkey solution for their expanding operations in Buckinghamshire. E.J. Mansbridge has been established for over thirty years, serving a diverse collection of industries that require consistent levels of quality. A stable of eight modern Bridgeport VMC vertical machining centres and three CNC turning centres means they are capable of producing high volumes of precision work on demand. This list already includes a number of NIKKEN 4th Axis tables and tailstocks, so adding the 5th Axis solution will expand their capabilities even further. 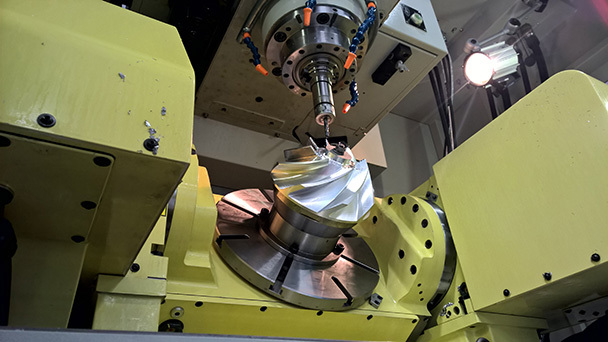 Specialising in precision CNC machining, E.J Mansbridge work with an extensive array of materials ranging from metals through to plastics; all of which are processed under one roof in their 3,000 square foot modern workshop and assembly facility. 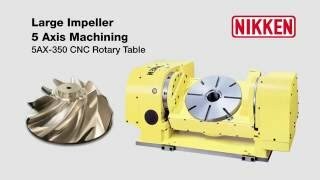 The new 5th Axis turnkey solution, which incorporates the class-leading 5AX-350 rotary table and a full range of NIKKEN NC Tooling, will increase flexibility and machining capacity, enabling E.J. 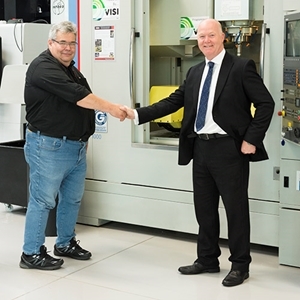 Mansbridge to continue supplying complex precision components to a diverse range of industries.